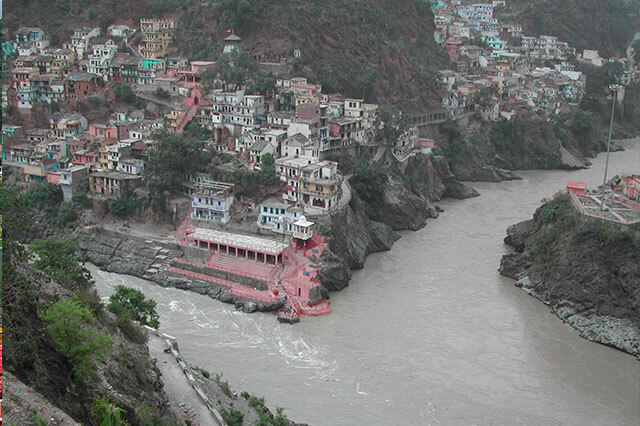 Pauri is a town and a municipal board in Pauri Garhwal district in the Indian state of Uttarakhand. Pauri is Panoramic Pauperched at an altitude of 1830 meters on the northern slopes of Kandoliya hills. The peaceful resort affords a fine view of the snow Himalayan peaks.